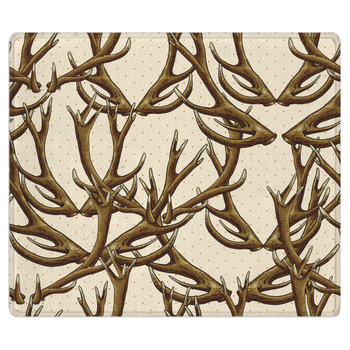 Elks have distinct antlers that make them quite appealing and fascinating to look at, that you would want them even in your bathrooms. 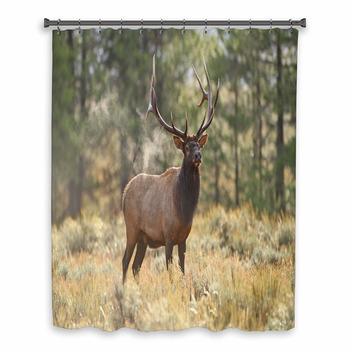 These herbivores belong to the deer family and can be seen grazing on the grass most of the time as seen in our large bull elk grazing in summer grass in Yellowstone shower curtains. 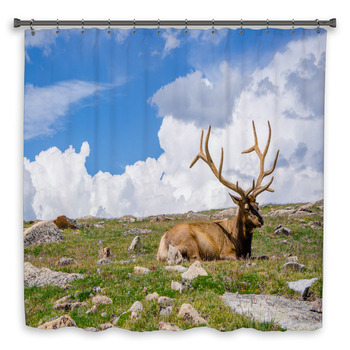 These mammals live in both grassy lands and mountains, and they shift to either of the areas depending upon the weather conditions, but they have their heavy coat to support and protect them from the cold breezed and chilling temperatures on mountain tops. 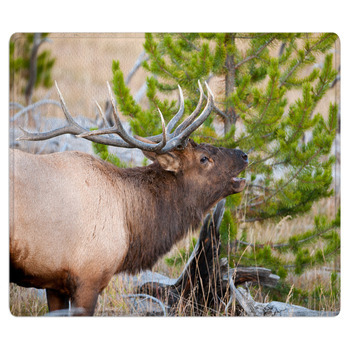 When it is the summer season, these elks change their color to a tan tone, which keeps their bodies from absorbing too much heat. 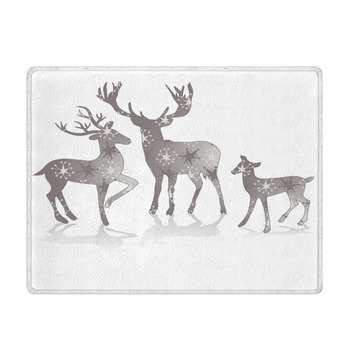 Their coat turns dark brown during winters. 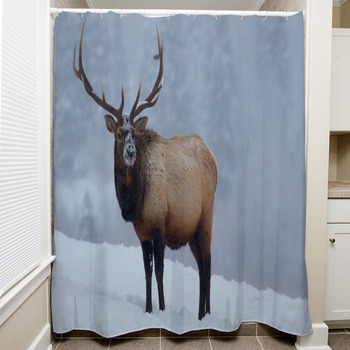 And when male elks want to mate, they attract females’ by making a loud and distinct sound that can be heard from miles. 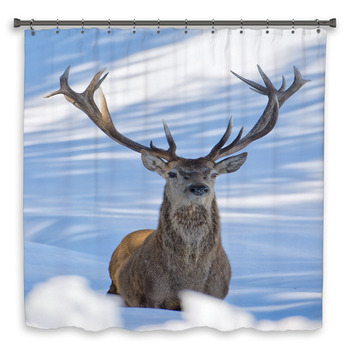 Their fascinating antlers are not just for show but are used as weapons during fights with intruders and other male elks over territory dispute. 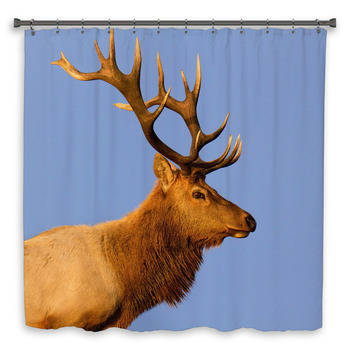 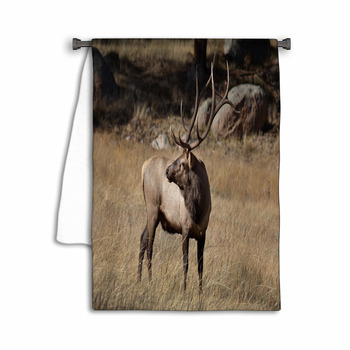 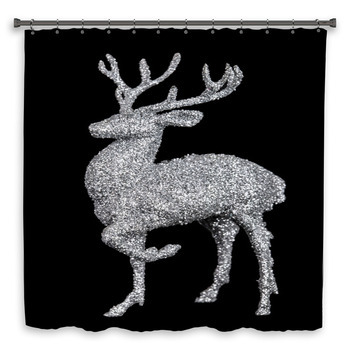 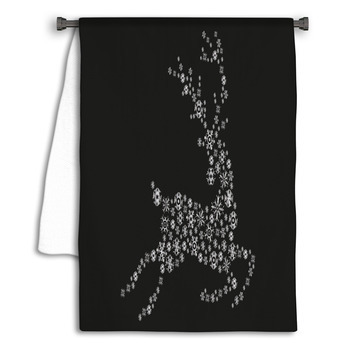 We have tons of elks designs that you can choose from to satisfy your fascination with them. 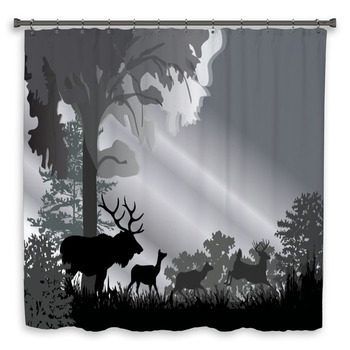 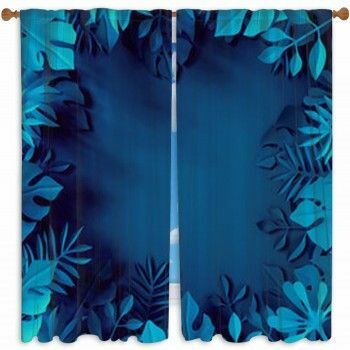 Come choose from our shower curtains, bath mats, and towel selection that will make your bathroom more appealing!